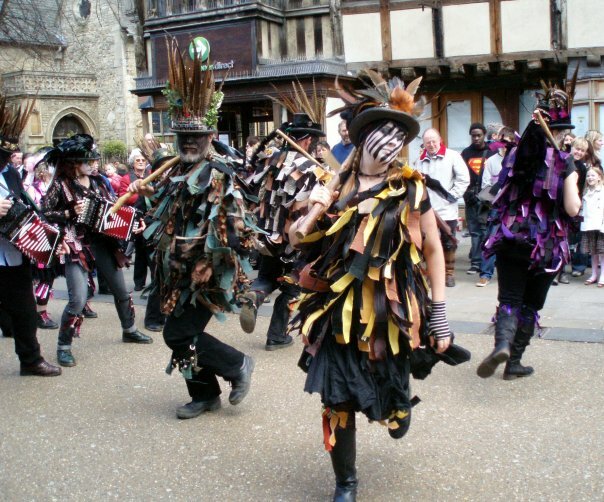 We dance all year round, but most of our dancing happens in spring and summer. Dance-outs sometimes get planned very close to the time so watch this page or join the Armaleggan Facebook group to find out what’s coming up. … AND MORE DATES COMING SOON!